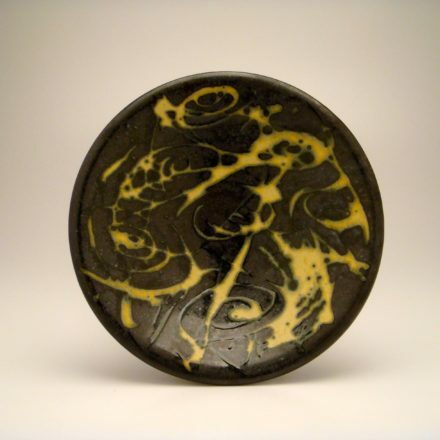 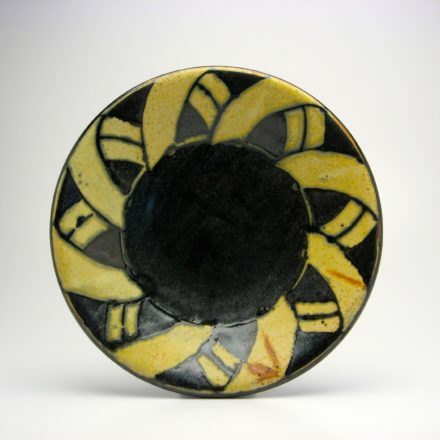 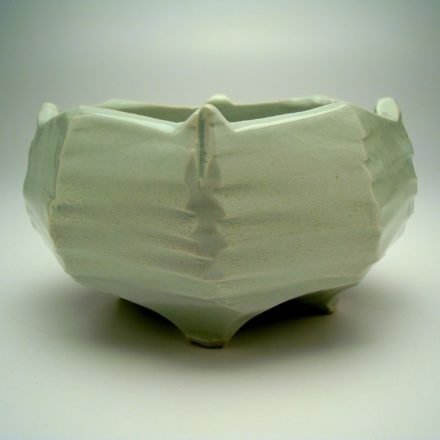 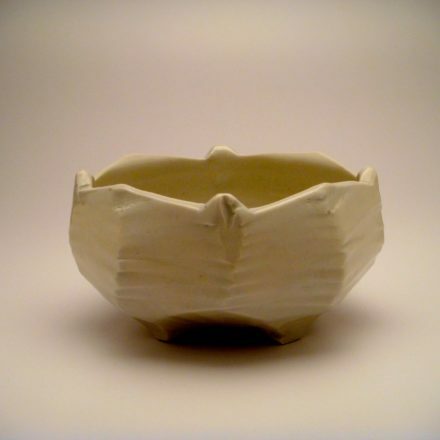 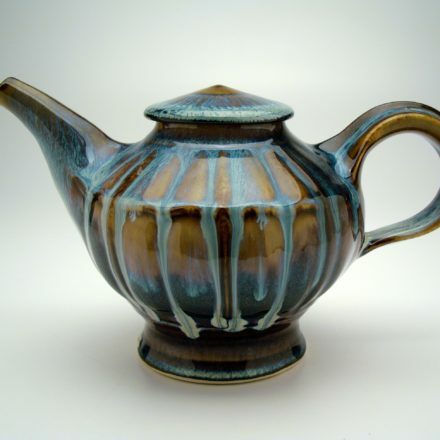 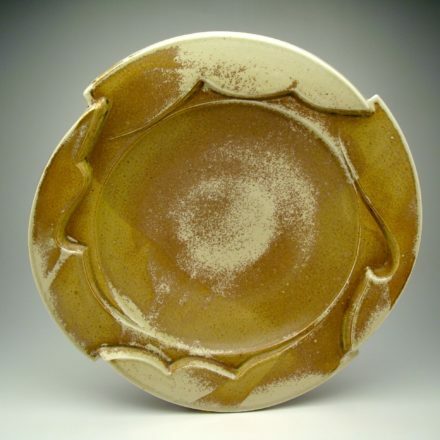 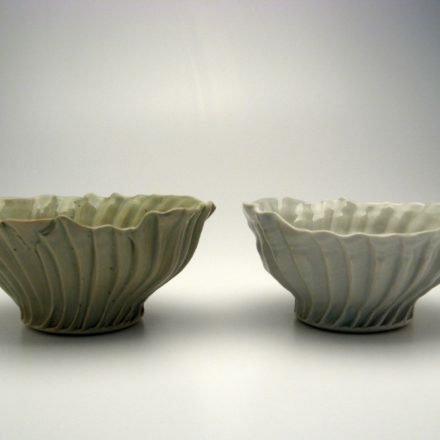 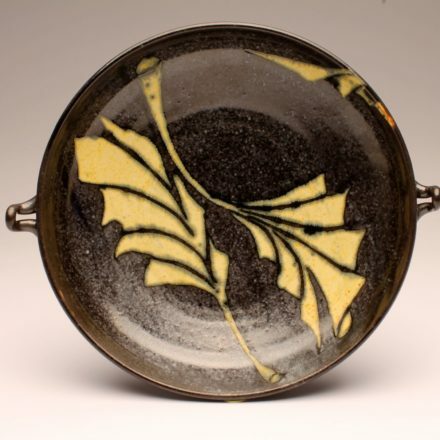 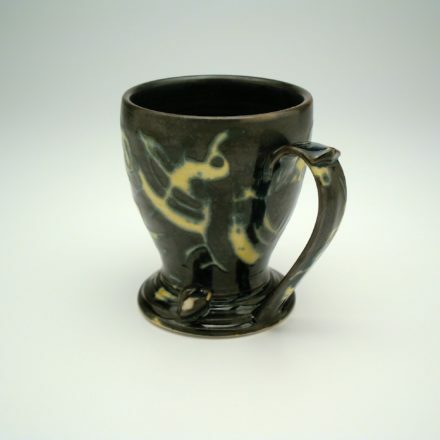 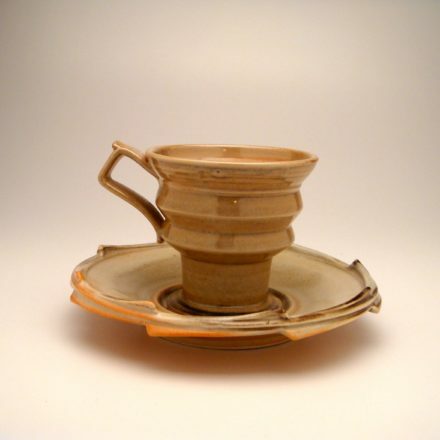 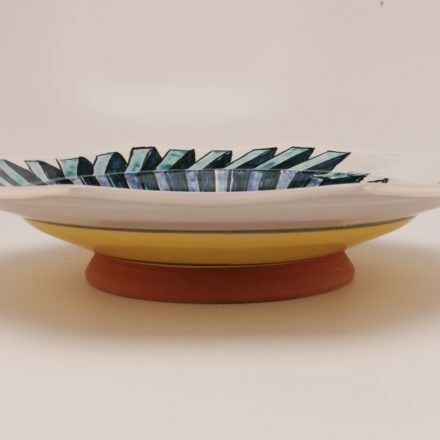 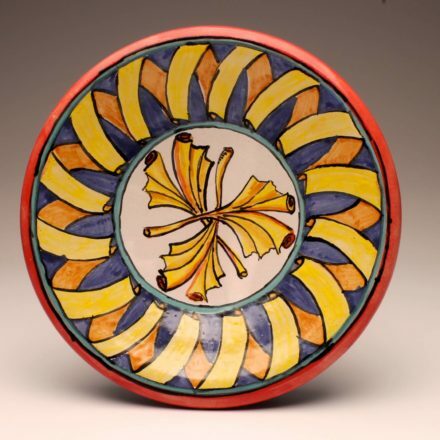 William Brouillard received his MFA from the New York State College of Ceramics at Alfred University, Alfred, NY, and his BA in art education from the University of Wisconsin–Stout, Menomonie, Wisconsin. 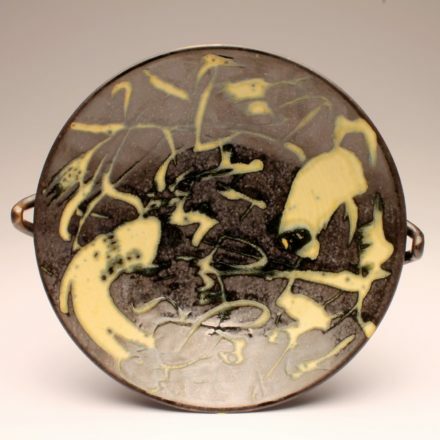 He is currently a professor of art and Ceramics Department Head at The Cleveland Institute of Art in Cleveland, Ohio. 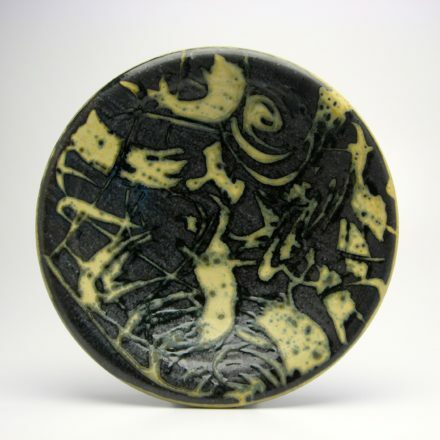 Brouillard has held residency positions at Watershed, Archie Bray, and Penland; in 2003 he completed a 3-month McKnight Residency at Northern Clay Center. 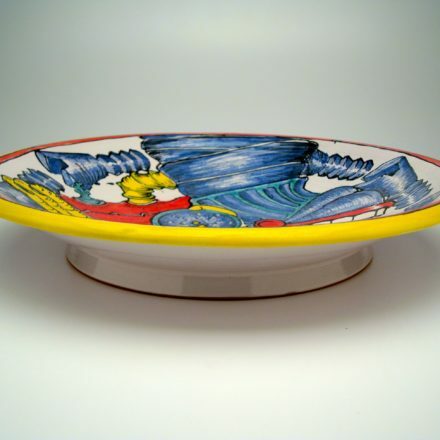 He creates work in a wide range of forms and finishes, from huge majolica platters elaborately painted with historical references and visual and verbal puns, to cups and saucers shaped like industrial tools.